Do you like watching movies? Do you appreciate genuine and authentic movies that encompass Truth, Beauty, Redemption, LOVE and all that other good stuff? 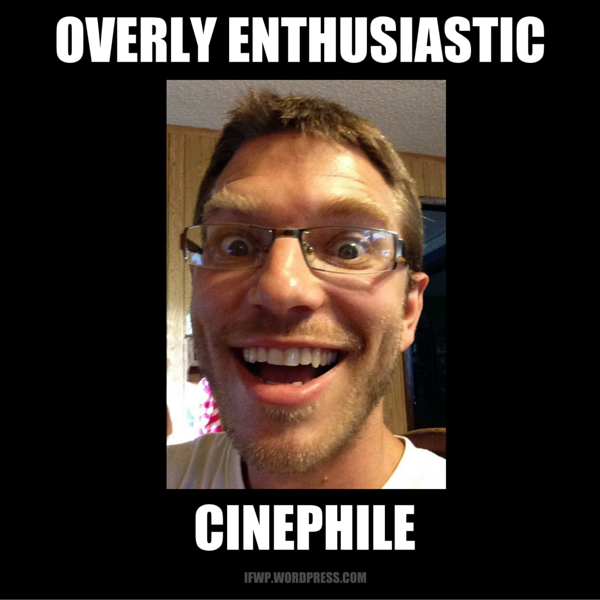 Do you relish a deep, enriching and eclectic conversation with others who also value these same qualities in a good movie? Well hold onto your popcorn and hold your hopes up high cuz I’ve got an exciting announcement for you! 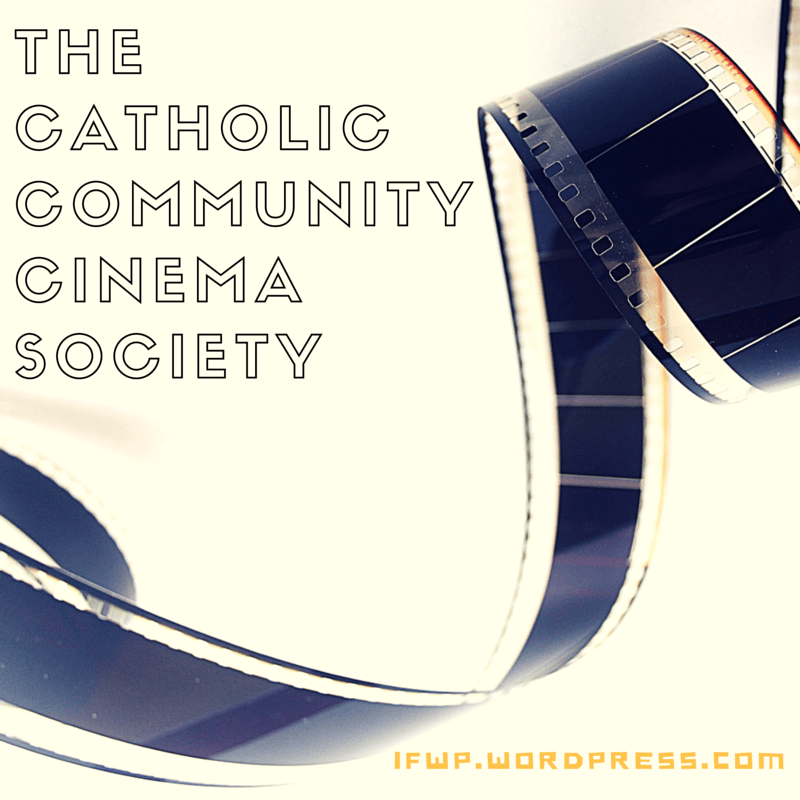 Basically, those who want to be part of this awesome Catholic Community Cinema Society will all watch the same movie each month and then have fun conversing about that same movie. 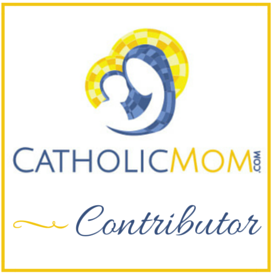 See Joel’s blog post for the specific details on how it works and how you can participate. All these are currently available on Netflix Instant Watch. 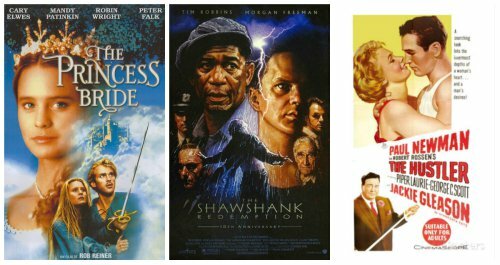 You can also rent the Princess Bride, Shawshank, and The Hustler on Amazon Prime for $2.99. If you aren’t sure about joining in, know that Joel used his Overly Enthusiastic picture and brotherly charm to convince not only myself but also the hilarious Mary of Mary Big Hair to join this new Society (said in a stuffy High-Class British accent) so that he wouldn’t be all alone in his overly enthusiastic cinephilia. Now that we’ve probably scared you away with our overly enthusiastic selves – or at least convinced you to join us for the obvious entertainment factor – head on over to Joel’s blog and stay-tuned for a post later this month all about The Princess Bride! While we were driving home tonight, Jackie was looking at her phone and chuckling to herself. I asked her what she was reading, and of course I wanted her to read it aloud to me. You do a better job hyping it than I did. I was a tad annoyed when she showed me you posted that photo, but then you more than made up for it with the photos of your excited self, and of course, all your kind, enthusiastic words. Thanks, Erika! I’m excited!!!!!! This should be good. Oh, now I feel slightly bad, do you want me to take your picture off? Ha ha ha! That is a great post with some super pictures. Thanks for playing along, you are making my husband very happy.